My usual motto when I’m perusing my mom groups on Facebook is just keep scrolling. I know that people have a tendency to cling to their beliefs, which means a Facebook group full of moms (or anyone, for that matter) isn’t usually going to be the best arena for changing minds or hearts. So most of the time, I admit, I don’t even try. Some online mom groups can be scary places. Passions run wild, toes are stepped on left and right, and you might find yourself choking on an opinion or two shoved down your throat. But if I’m really, truly honest? It all makes something bristle inside me. 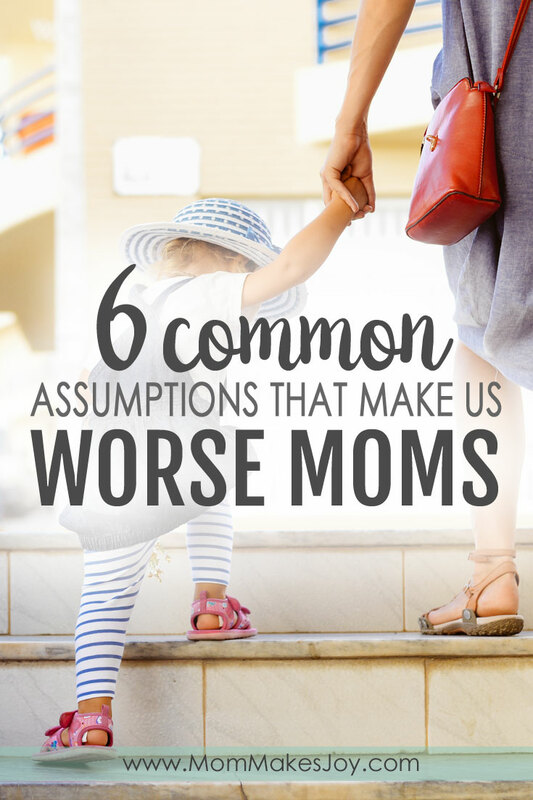 If I had the guts to really speak my mind to these chronically offended, arguing moms, I would point out these major assumptions I see parents make all the time–assumptions I myself even make from time to time–that seriously limit our potential for growth, both personally and as mothers. 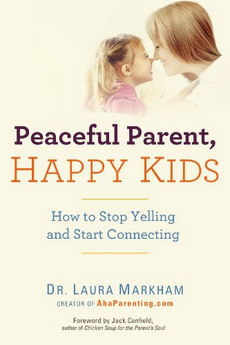 Sometimes, yes, there are moms who take a holier-than-thou approach to parenting. They seem to take pleasure in reminding you that you’re doing it wrong or that their way is better. But I think perhaps more often than we care to admit, much of the superiority we perceive in other parents exists more in our own heads than the real world. 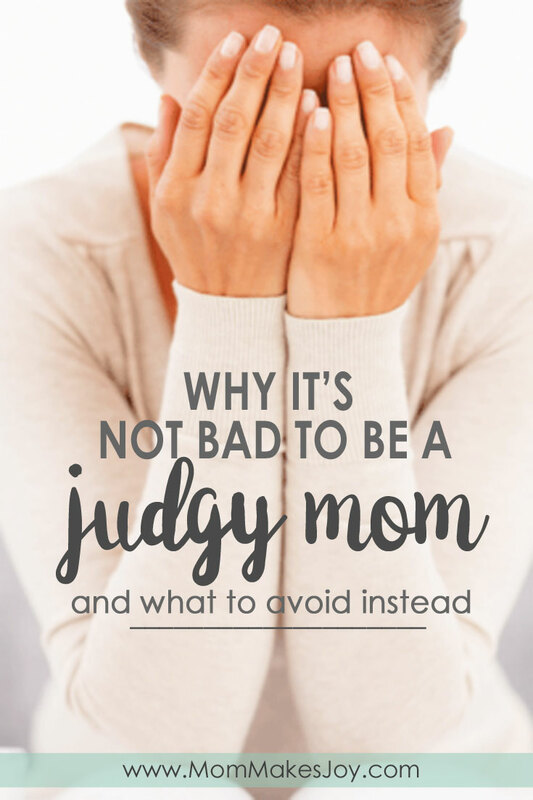 In my experience, a lot of the so-called “judgment” I get from other moms is actually a product of my own insecurities and assumptions about what these other moms think. Let’s not forget the spotlight effect: We see the world from our own point of view, so we all have a tendency to assume people notice and care more about us than they actually do. 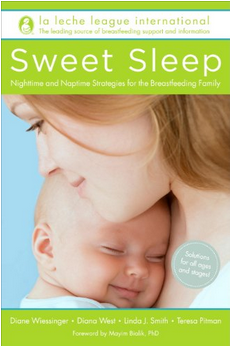 We may feel the judgment as we reach for a bottle of formula or a nursing cover. We may feel the judgment when we choose to gently respond to a tantrum in public or immediately snuff one out with a swift pop on the behind. But it’s important to ask ourselves: Why do we feel this way? Are we insecure about a parenting decision? Do we feel threatened by those who chose differently from us? Are we resisting our conscience trying to point us in a different direction? Are we making assumptions about what other moms think of us based on our own preconceived notions of what “type” of mom we think they are? Now I’m not saying the mean kind of “judgy moms” don’t exist. They certainly do. What I am saying, however, is that when we feel judged, it is important to consider where this feeling is coming from and, more importantly, why we are allowing it to affect us. It’s important to be aware of the fact that we may sometimes be feeling judgment we don’t need to be worrying ourselves about. While it is true that as mothers we have a certain amount of intuition regarding our children, and while it is true that often this intuition is worth listening to, being a mother does not make our parenting choices infallible. We might feel like our three month old is ready for solids. We might feel like it’s good idea to turn our one-year-old’s car seat forward facing. We might believe scheduling our newborn’s feeds by the clock or letting a month-old baby cry it out or any number of things like this are ultimately for a child’s benefit. And our hearts are almost certainly in the right place as we make these decisions. But simply thinking something is the right call doesn’t necessarily make it so. Yes, even if you are that baby’s mother and know him best. Because childbirth does not impart infallibility–although wouldn’t that be awesome? It’s okay to be wrong. It’s okay to change your mind when you learn new information. It’s okay to be unfamiliar with the latest safety guidelines, the latest research, or human development. It’s okay to not know everything there is to know about being a mother. It’s even okay to take thought-out, calculated risks. It only starts to become not-okay when we start to justify unsafe or even flat-out harmful choices on the grounds that “mom always knows best,” or because we are too prideful to admit that we may need to revisit our decision. For the most part, it is very true that people should mind their own business when it comes to other people’s kids. My aunt recently made the decision to turn her not-quite two-year-old daughter’s convertible car seat forward facing. I hemmed and hawed over whether or not I should share some car seat safety information I learned about the impact of forward facing on young vertebrae in a car accident. Even though it was my aunt, and even though I knew she was unlikely to be offended that I said something, I almost decided not to say anything. Because after all, I didn’t want to be That Mom. And then I realized: I was concerned about being That Mom because That Mom has been vilified in mom circles. Because how dare another parent share their knowledge so you might be able to decide if it will benefit your child! Don’t hear what I’m not saying: I’m not saying we should have free reign to insert ourselves and our parenting opinions where we don’t belong or however we please. I’m not saying we don’t have a right to be annoyed with the kinds of moms (or relatives) who do this, especially in a spirit of superiority, or out of a desire to control, or to usurp your authority as a mom. I’m not saying others are right to debate your parenting choices with you. …Maybe it would be a nice thing to not treat the stranger as though she is being That Mom. To instead first work under the assumption that someone might be sharing information she herself didn’t know at one point–and maybe even learned the hard way. And if you don’t want her help, that’s okay. You’re not obliged to take it! In most cases a smile and nod is sufficient, and you can reserve more serious castigation for those truly overstepping boundaries. I wasn’t always a gentle parent. 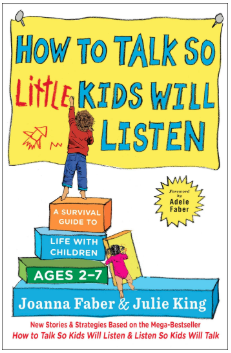 I bought into the myth that these parents we’re permissive and too touchy-feely. That they were producing weak, coddled children who weren’t going to be able to handle the harsh realities of the real world. My opinion of gentle parenting did not get changed in a vacuum. I had to first open my mind and my heart to the idea that maybe my understanding of it was flawed or incomplete. That may be the growing number of parents turning to gentle practices were doing so for a reason. And maybe that reason was a good one. I had to suspend my disbelief long enough to consider these things. And when I did, I found my mind changed. It had a profound impact on my parenting. 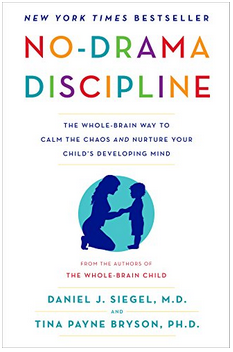 Am I suggesting you blindly follow the latest parenting trend in a misguided attempt at open-mindedness? No. I am saying that when we allow our biases to keep us from critically evaluating our beliefs and practices as parents, we miss out on opportunities to learn and grow. 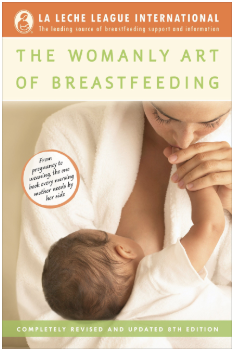 I am a breastfeeding advocate. I believe in gentle parenting. I write about these things on my blog and on Facebook. When moms in my group ask questions about when to introduce solids, or how to sleep train, I offer the information I have found to be true as kindly and matter-of-factly as I know how. Not everyone agrees with me, and that’s okay! But please don’t try to tell me that my advocacy of breastfeeding is the same thing as formula shaming, or that I’m calling parents who practice cry-it-out sleep training “bad” when I explain the reasons I don’t personally feel comfortable with it. If a mom asks when to introduce solids and I explain what the current guidelines are, I’m not also judging moms who introduced solids early that might be reading my words. Sometimes, sharing information when someone asks really is just sharing information. But because of human nature, it can be easy to see information as condemnation and react accordingly. Of course, there are kind and unkind ways of sharing information, and sometimes people really are just rude in their advocacy or how they explain themselves. I obviously don’t condone that. But I do believe it’s important we don’t automatically assume we are being criticized when another parent expresses a different point of view. Families are complicated. They’re more than just the sum of each member’s personalities or experiences. They’re influenced by culture, ethnicity, and class in addition to extended family history and a slew of other things. How your parents were raised affected how you were raised, which in turn affects the way your children’s children will learn how to relate to the world. Unhappy marriages, financial troubles, and life circumstances affect family systems, and these systems affect our children. When we think of families this way, it’s easier to understand why it’s not really reasonable to assume that a child is acting out, for example, because of a mom’s failure. Parents are the most accessible, most obvious figures on which to place blame, but it’s not that simple. Sometimes children are special needs or exceptionally strong-willed. Life circumstances affect your children in ways we can’t and don’t anticipate. It’s not fair to fault moms for more than they can actually control, and when you think about it, we don’t truly control much. 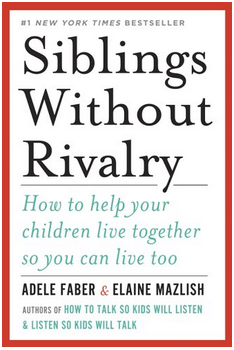 This type of fault-finding gives us moms a reason to take offense, and it births hostility where none is needed. 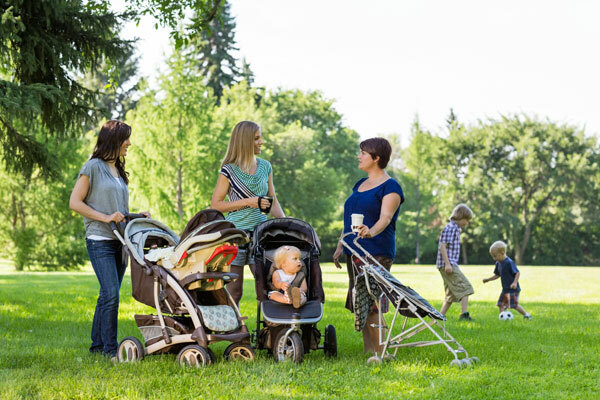 The truth of the matter is, when we stop making all of these different kinds of assumptions, we come away from these mom group discussions with a greater and better understanding of ourselves and others. Perhaps instead of wasting time getting into petty arguments with other parents, we should instead be spending that time taking a closer look at our own assumptions instead.